We've created a better way to purchase Bedding Products, But Who Are We ? We've created a better way to purchase Medical Massage Chairs, Adjustable Beds, Lift Chairs and Scooter Products. Everything we ship includes FREE detailed delivery & installation in 4/5 business days! We're a team raised in Dallas with backgrounds in Technology & Sleep Products. Our Experts, Developers, Professional Problem solvers, Tinkerers, and Driver Teams are working around the clock to make SlumberSource.com the best place for Medical Massage Chairs, Adjustable Beds and Medical mobility Products. 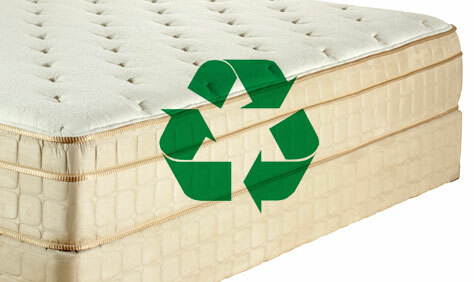 SlumberSource was originally founded to combat a broken industry and to meet the growing demand for products online.